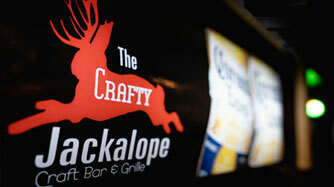 From live bands and trivia to karaoke and DJ’s, there is always something happening at The Crafty! Check our calendar for Bridgeville Entertainment! 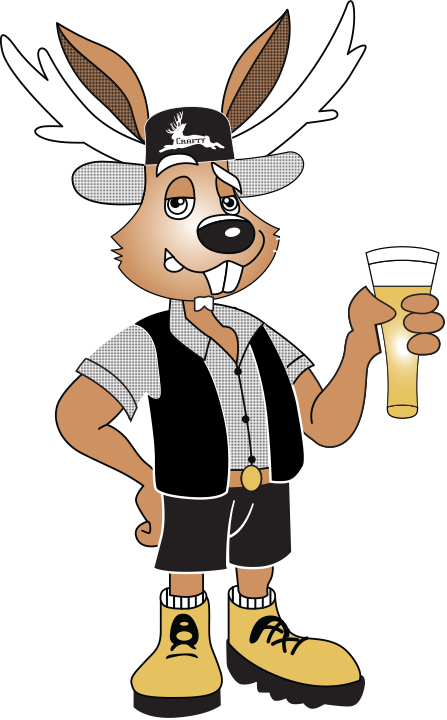 Don’t settle for anything less than the best Craft Beer in the Bridgeville and surrounding areas. 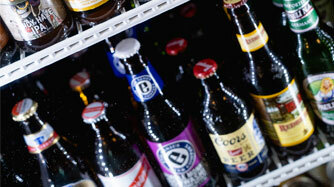 See our wide selection of Craft Beers here! 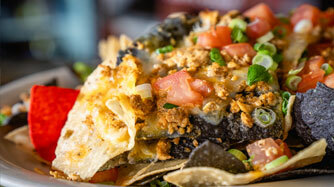 From the Chicken Nachos to the Ahi Tuna, our appetizers and Bridgeville’s causal dining are a must when enjoying a night out. 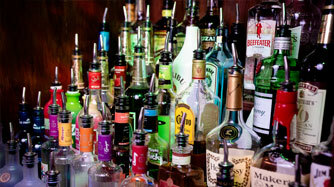 Looking for the best drink specials in the Bridgeville? Stop on in for Happy Hour and learn about our other events here!